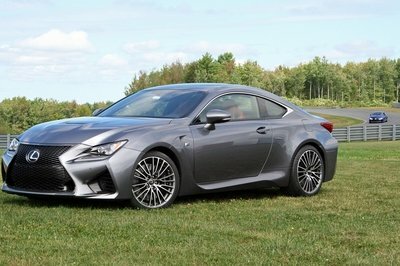 In recent months, we have all been exercising our salivary glands over two special edition Camaros coming for the 2013 model year. The first was the 580-horsepower, supercharged Camaro ZL1 convertible. The second of this bunch is the Camaro 1LE, which we recently pitted against the Mustang Boss 302. 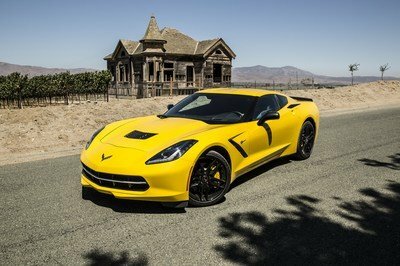 The ZL1 soft top, according to Camaro’s chief engineer, Al Oppenheiser, will hit showrooms at $60,445, including destination charge, and the 1LE will come in at $37,035, which also includes destination charges. The ZL1 comes right in line with the Shelby GT500 convertible that it competes with, as it retails at $59,995 with the destination charge already included. As we all know, even though the ZL1 is considered a “competitor” for the GT500, they are completely different animals altogether. 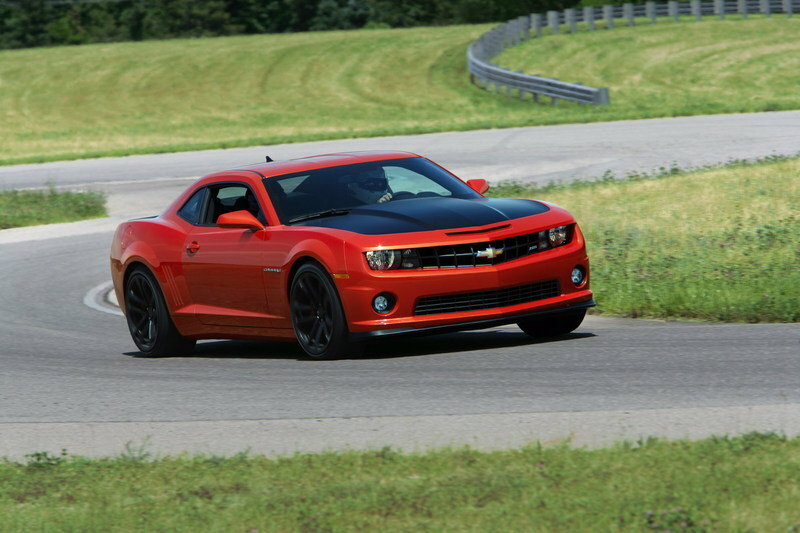 The ZL1 is a better daily driver and works better on a road course. The GT500, on the other hand, is a straight-forward sprinter with not nearly the agility of the ZL1. The 1LE’s direct competitor is the Mustang Boss 302, which sits at $42,995, giving the 1LE a significant advantage in pricing. GM claims that the 1LE is actually tuned more to compete with the Boss 302 Laguna Seca, but with how close our comparison was between the base Boss 302 and the 1LE, we take that as a sales pitch until we get more hard facts under our belt. We’re going to keep a really close eye on the 1LE release and keep you in tune with what exactly is going on, as some of the details are still unknown. 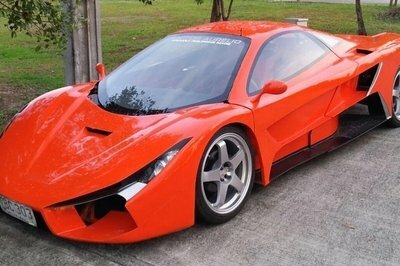 Maybe it will not remain as listed on the price list. They should expect that the demand will pull the price upwards. I doubt the prices will remain on its current price on their pricelist. They have the price list as of now right? 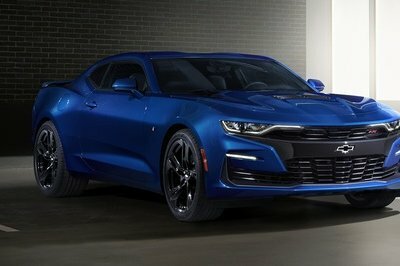 Strong demand will also be the reason why this Camaro will have to be marketed for higher class. Be prepared before this Camaro rush into the market. We can expect that the savvy custome4rs are now waiting for its release. 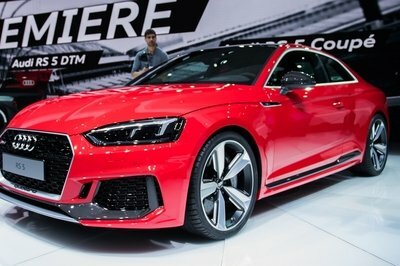 Start saving money for those models fellas! The prices are really affordable. I wish the components are all good also.